Can Amazon figure out the drugstore model? 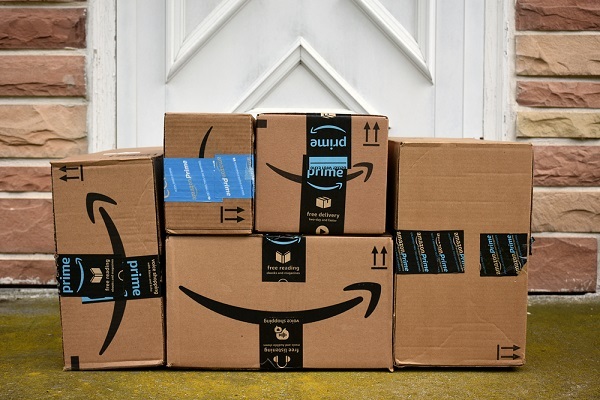 For months now, pharmacy and health benefits companies have fretted that theyre the next targets of Jeff Bezoss disruption steamroller, but Amazon hasnt yet figured out how to shake up a notoriously complex business. For months now, pharmacy and health benefits companies have fretted that they’re the next targets of Jeff Bezos’s disruption steamroller. In September Amazon.com Inc. acquired Whole Foods Market, a grocery chain that could theoretically add drug counters to stores; a month later came word that the e-commerce giant had secured pharmacy licenses in more than a dozen states. Analysts issued dire warnings; shares see-sawed.